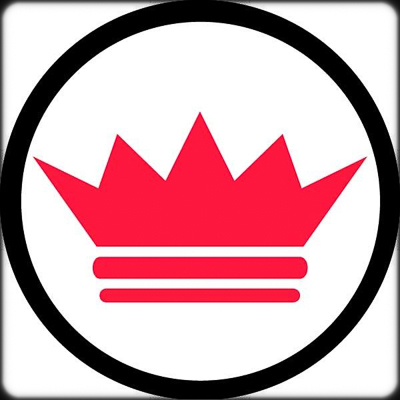 Joey Imperatori, owner of Imperatori Martial Arts, began karate in 1975 under the instruction of National Middle Weight Karate Champion Keith Vitali. He was drawn to the precision and formality of karate, and aspired to become the very best student he could be, help other students, and eventually earn his black belt. Because of his strong commitment to martial arts from the beginning, Joey pursued Tang Soo Do when he moved to Brooklyn, New York in 1977. 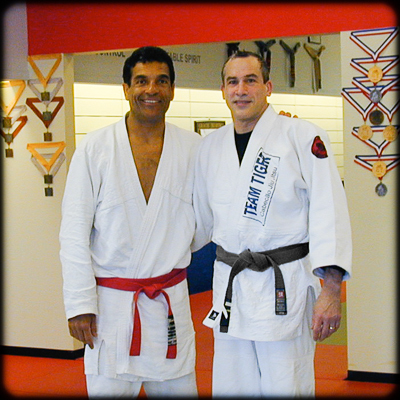 Upon returning to Atlanta in 1981, he resumed karate training with Greg Suther at his original karate studio. 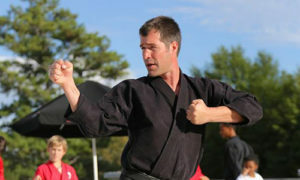 Joey’s love for karate grew, and on September 25, 1983, while in high school at North Fulton, he earned his black belt. 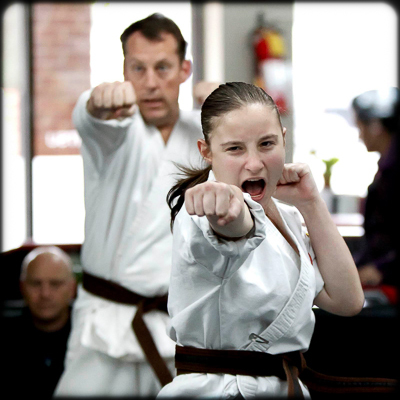 Following this achievement, Joey taught karate at his original studio (now Imperatori Martial Arts) as his first job. 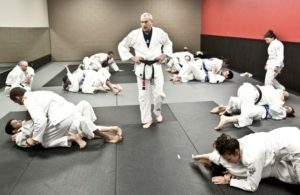 After graduating North Fulton in 1987 and attending Oglethorpe University, Joey continued his passion for karate by teaching and purchasing the karate studio. 25 years later, Joey remains the owner of Imperatori Martial Arts and has consequently positively impacted thousands of students. Imperatori Martial Arts has promoted 42 students to Black Belt (as of August 10, 2014) who have met all mental and physical requirements. Standards are set very high for students pursuing Black Belt: earning a black belt at Imperatori Martial Arts takes, on average, at least 7-10 years, and students must be at least 16 years old. Joey is highly respected and admired by all in the studio, setting an example for excellence, self growth, and commitment. 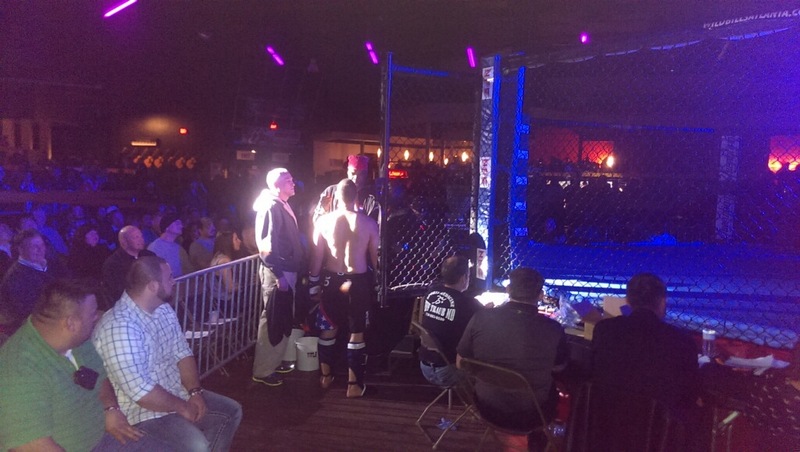 He is also well-known throughout the United States martial arts community, as he placed 3rd in the country for Men’s Heavy Weight Black Belt Sparring in 1993. Furthermore, Joey regularly donates his time to a number of associations, and has cultivated strong relationships with each affiliate. 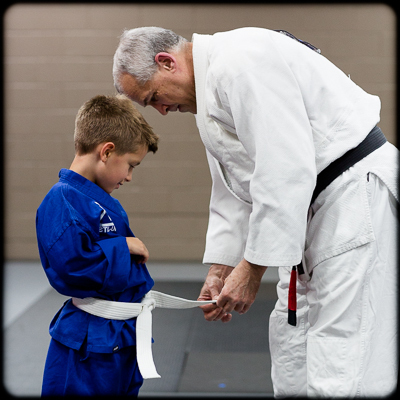 Karate serves as his creative outlet, and he channels this passion into connecting with and inspiring each of his students throughout their karate journeys. He works with them and motivates them to become the best versions of themselves: strong, respectful, confident, and driven. Joey loves seeing the positive influence martial arts on people, and therefore has molded the studio into an environment for self growth and improvement through karate. Because of Joey’s nearly 40 years of love and commitment to martial arts, many of his student’s call Imperatori Martial Arts their “home away from home”. Assistant Instructors: Ben Yisreal (Brown Belt), Richard Smith (Brown Belt), Stuart Wolf (Brown Belt), Judith Wellen (Purple Belt), Hal Smith (Purple Belt).